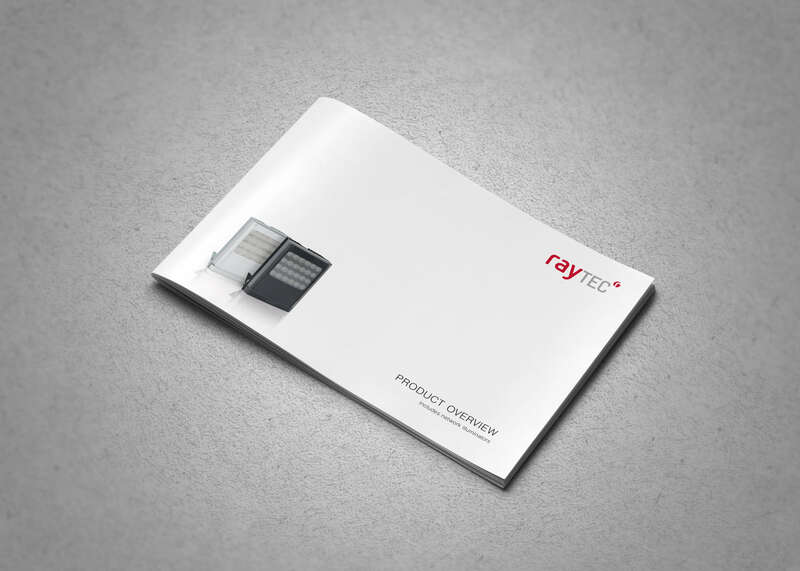 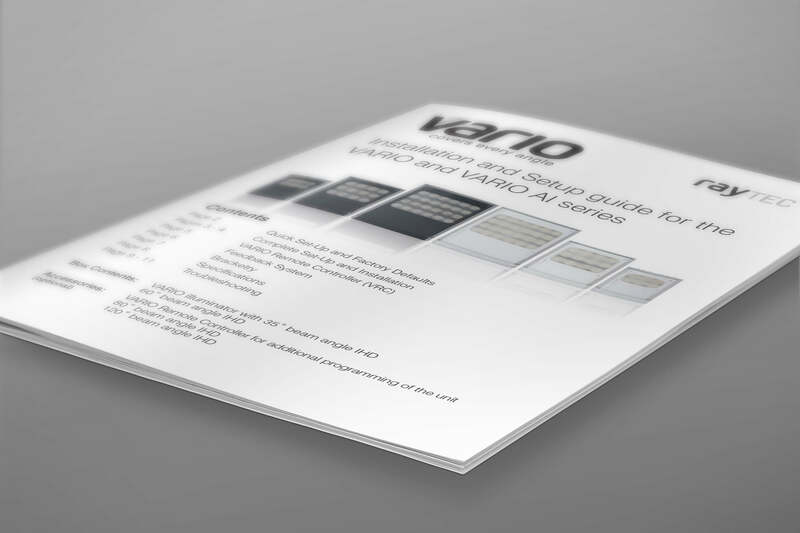 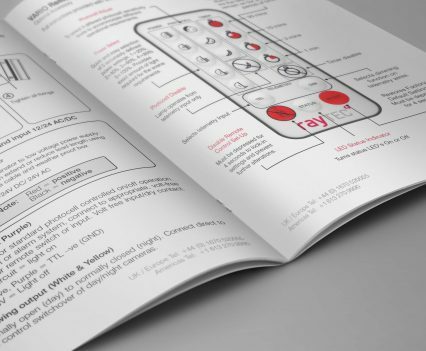 Although all product information is available on the Raytec website, a printed sales brochure is still an effective marketing tool, especially when used at trade shows, to provide a quick overview of a product range to a potential new customer. 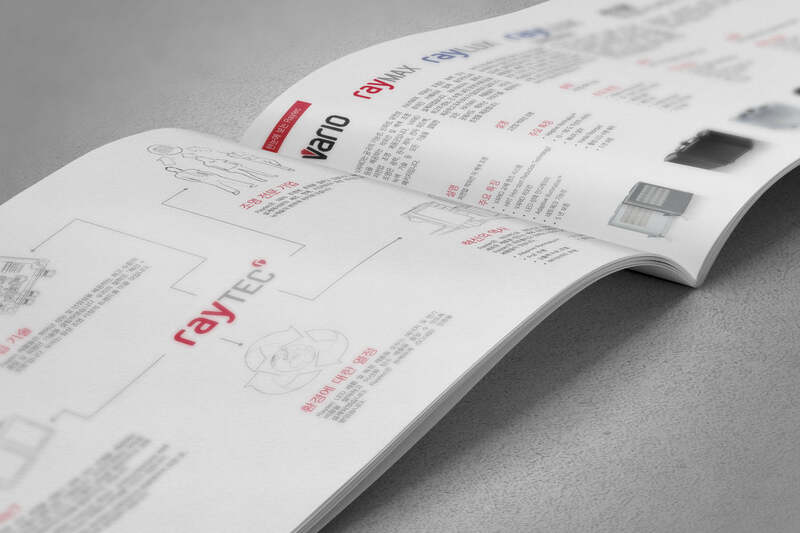 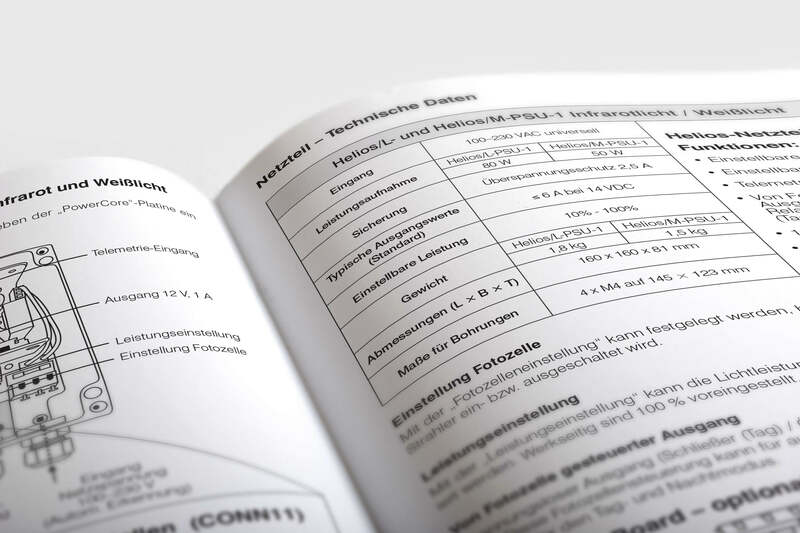 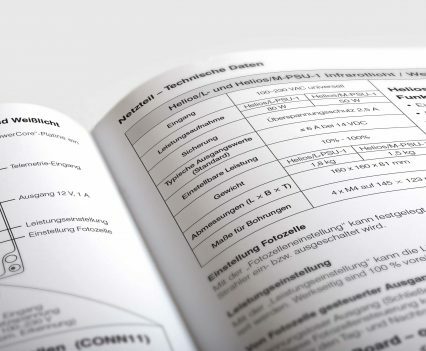 We created a clear grid system to display the technical specifications in a very easy-to-read format paying close attention to the details to ensure the information was accurate. 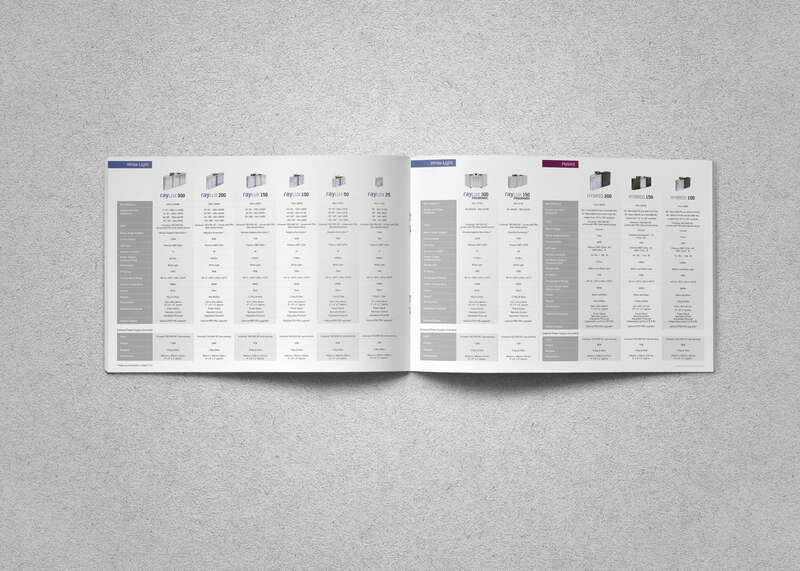 These have been translated into most European languages as well as Chinese, Japanese and Korean. 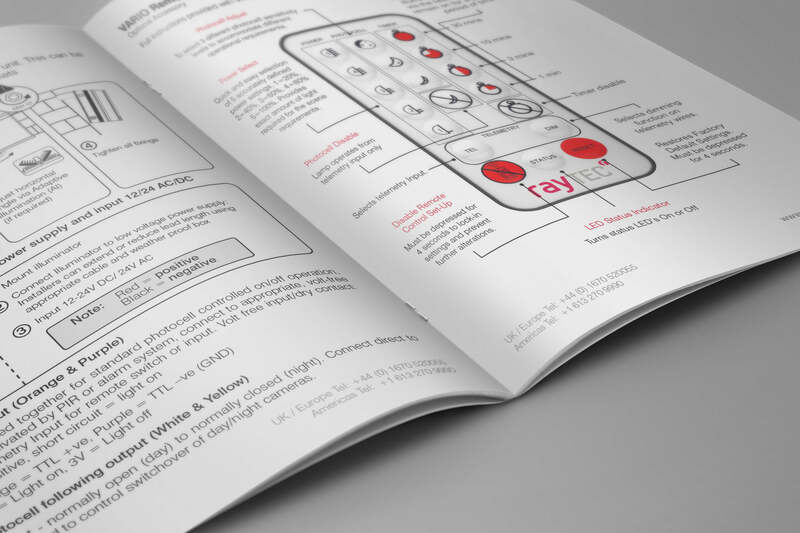 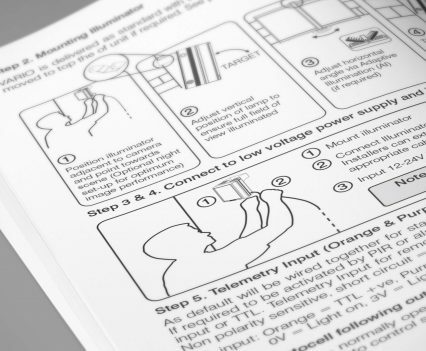 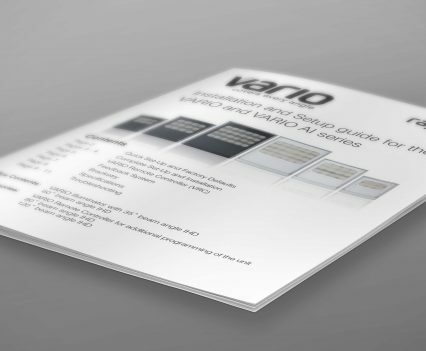 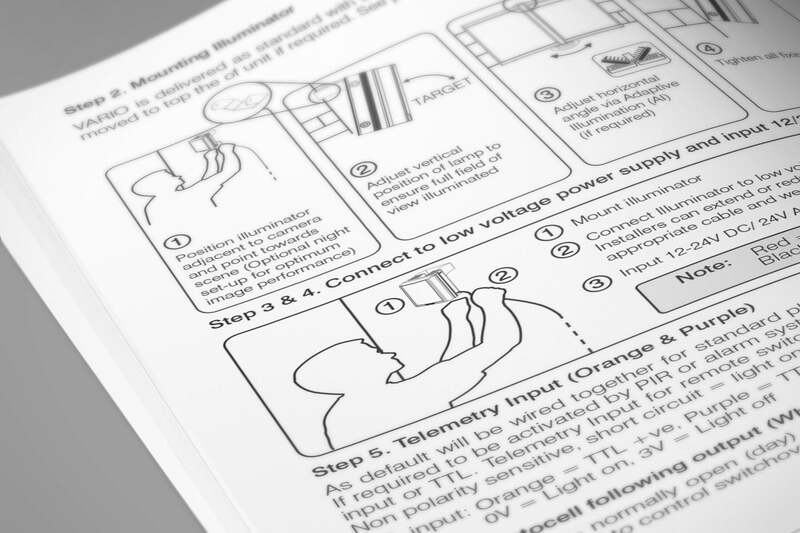 We also design installation guides for every product that include illustrations, detailed instructions and specifications.